Turning Classic Car Dreams into Reality! 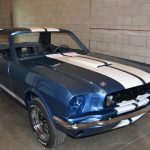 Full service automotive restoration, RESTOMOD, custom design and maintenance facility specializing in early model mustangs and other classic and muscle cars. High quality work and customer satisfaction is our highest priority. 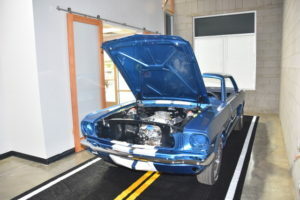 Whether you have an heirloom car, daily driver or a special vehicle purchased as an investment, we can provide complete restoration that meets the highest industry standards. We photograph and document all projects online so customers can follow their automobile’s progress. Our facility is climate controlled and monitored 24/7 for the security of your vehicle. We are happy to create a payment schedule to cover costs as work is being completed. 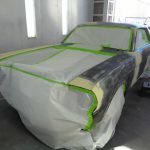 Regardless of whether you are just starting a project or have been working on it for extended period of time, we will be happy to meet and discuss how we can help turn your classic car dreams into reality. 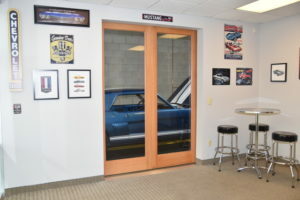 Services range from minor repairs and routine maintenance to complete restorations and custom builds providing a single stop for all body, interior, electrical and mechanical needs. For services not performed on site, we have relationships with quality vendors throughout the Phoenix Metropolitan area that will provide what you desire. We not only coordinate these services, but will stand behind the work performed. 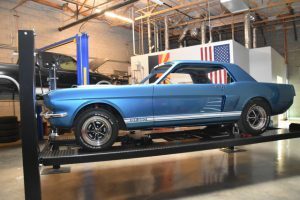 Fuel system restoration to include fuel tank cleaning and relining, modifications, pump replacement and conversions, custom installation, performance RESTOMOD conversions. Air conditioning maintenance, repair and aftermarket installation. Drivetrain and transmission repairs, rebuilds and upgrades to include: clutches, conversions, driveshaft cutting and balancing, conversion to limited slip differential, gear ratio changing and custom work. Brake maintenance and repair to include stock restoration and RESTOMOD conversion of drum to four-wheel disc and performance upgrades. 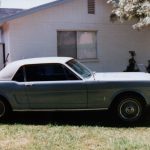 Full interior restoration to include repair or replacement of dash and gauges, radio and audio systems, door panels, carpeting, headliners and upholstery. Full glass replacement, repair or replacement of mechanical or electrical window mechanisms. 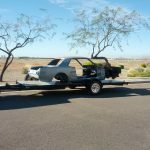 Rotisserie and frame-off restoration to include: disassembly, paint removal, media blasting, frame straightening, body and floor pan repair/fabrication, etching, priming and painting of both interior and exterior. 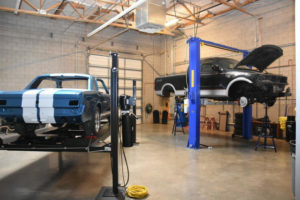 The bottom line price of your restoration depends entirely on the make and model you choose, the specific car you select, and the level of detail and quality you put into the restoration. Improve your classic vehicle with something new. We will make minor upgrades to your vehicle to fit your needs. A regular service schedule can help keep your vehicle running and looking it’s best. Our regular checks and services help ensure you will enjoy your vehicle for many years to come. We are your one-stop source for all your engine, drive train, body and interior repairs or upgrades. We are easy to work with and will accommodate your schedule. If you have needs or concerns we are here for you. We are very responsive to make sure your vehicle is completed correctly. A cornerstone of Major’s business model is to provide customers with honest recommendations and advice.